The cost of Pampers diapers, Bounty paper towels, Charmin toilet paper and Puffs tissues are going up as parent company Procter & Gamble's profit margins get squeezed between rising competition and increased costs, CNBC reported. U.S. families can thank higher commodity prices, shipping expenses and foreign exchange rates for the price hikes. 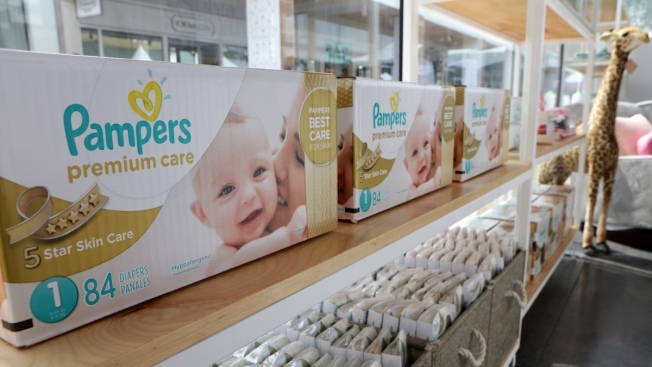 The cost of Pampers is going up by an average of 4 percent, the company said when it reported quarterly earnings Tuesday, raising the price of a 128-count pack of swaddlers for newborns from $34.99 at Target to about $36.39. Bounty, Charmin and Puffs will be an average of 5 percent more expensive, the company said. It's raising prices to help offset disappointing earnings results and a 15 percent slide in profits — to $1.89 billion during the three months ended June 30 from $2.22 billion during the same quarter last year.